Head to Beech lookout in Cunnawarra National Park for remarkable views out over World Heritage-listed rainforest. Berarngutta picnic area in New England National Park is located near the trackhead for Eagles Nest walking track and nearby Point lookout circuit. Banksia Point picnic area, in New England National Park, is a great place to have a cuppa surrounded by the sounds of the resident superb lyrebirds. See the best that the park has to offer in just a few hours on the Eagles Nest walking track. 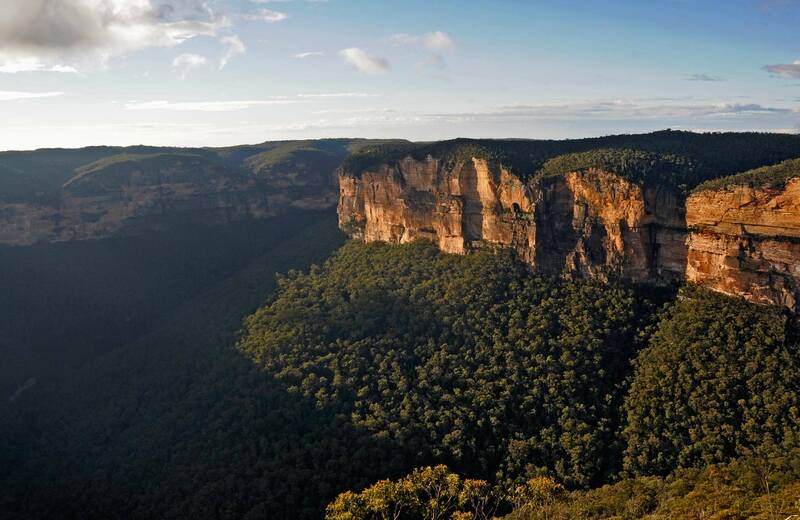 Experience World Heritage rainforest, snow gum forest and outstanding views. Lyrebird walking track in New England Park is a great place for birdwatching and enjoying a bushwalk in a Gondwana rainforest environment.